We have a wide variety of sheets materials to offer for your projects. We supply standard hardwood exterior plywood with a high quality face finish, Marine grade plywood and also shuttering and constructional grade plywood used for walls, roofing and floors. 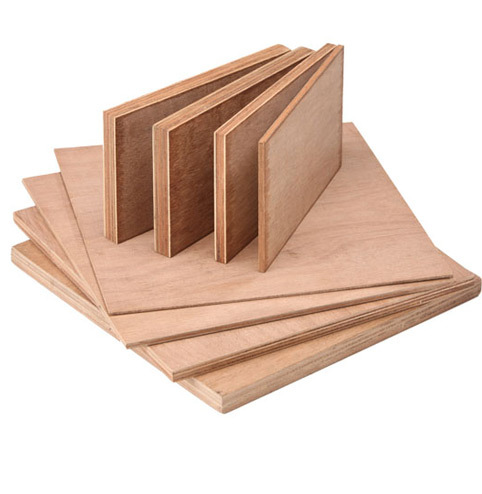 We also stock MDF in a very wide range of thicknesses from 4mm up to 60mm in standard grade, moisture resistant, exterior and importantly fire resistant for a very high quality knot free finish. We can supply Hardboards, veneered mdf, laminated plywood or mdf panels using Formica, Polyrey or similar range of plastic sheet laminates which gives you an amazing array of colours and patterns available to you to which can be supplied in flat 8’ x 4’ or 10’ x 4’ sheets or fabricated to specific projects.